Midfielder and forward Maximillian Klemm attempts to keep a ball in bounds during a match at DiSanto Field. 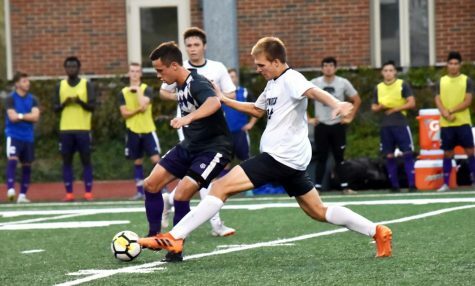 Over fall break, the Case Western Reserve University’s men’s soccer team took on 10th ranked North Park University at home. Because of a mishap late in the game, the Spartans failed to break North Park’s thirteen-game winning streak, ultimately dropping the game 3-2. However, the two goals against North Park proved that the Spartans could penetrate even the toughest defenses. 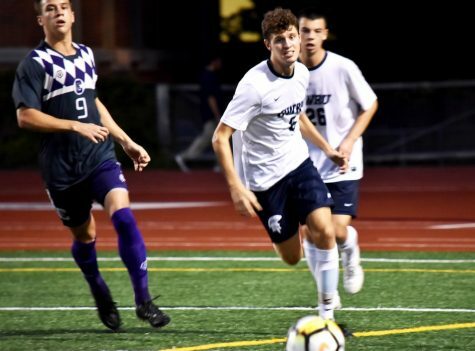 North Park’s defense shut out six of their last seven opponents, with an average of 0.63 goals scored allowed, which was a record ranked 28th in Division III. The Spartans attacked from the beginning, with fourth-year forward Michael Balog taking on the goalie one-on-one but missing off the goalpost in the opening minutes. Balog’s aggressiveness set the tone for the first half, as he registered four shots in the first 45 minutes. 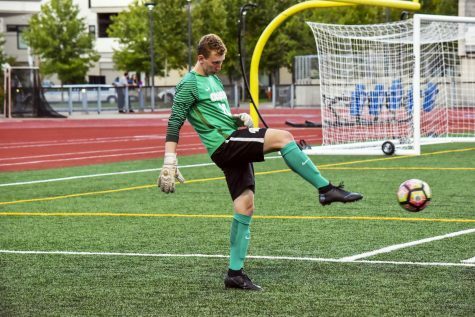 Fourth-year keeper Calvin Boyle was a defensive anchor, saving two shots off free kicks and a breakaway one-on-one situation shot. Boyle had five saves in the first half, finishing with eight in the game. North Park managed to pull off 21 shots in total throughout the game and Boyle did a fantastic job on defense. 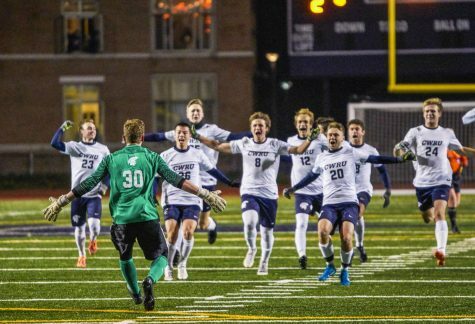 The game went back and forth until third-year midfielder Paul Darmstadter knocked down a clutch goal in the six-yard box off a free kick by second-year midfielder and forward Zachary Senft, with seven seconds left on the clock. Third-year defenseman Christian Lytle headed the ball to Darmstadter, dragging the North Park goalkeeper out. The North Park goalie could only watch as the Spartans celebrated the goal while jogging back to end the first half. In the second half, it was North Park’s turn to go on the attack. 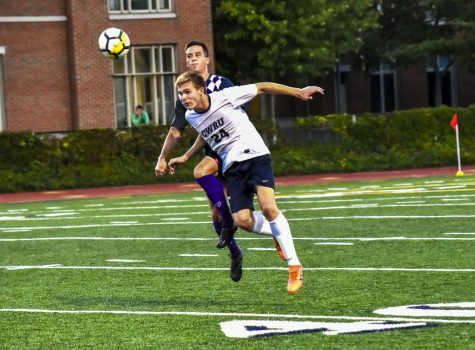 In the 49th minute, fourth-year defender Chase Lennartz took a shot off a corner kick, which barely managed to hit the top left corner of the goal. 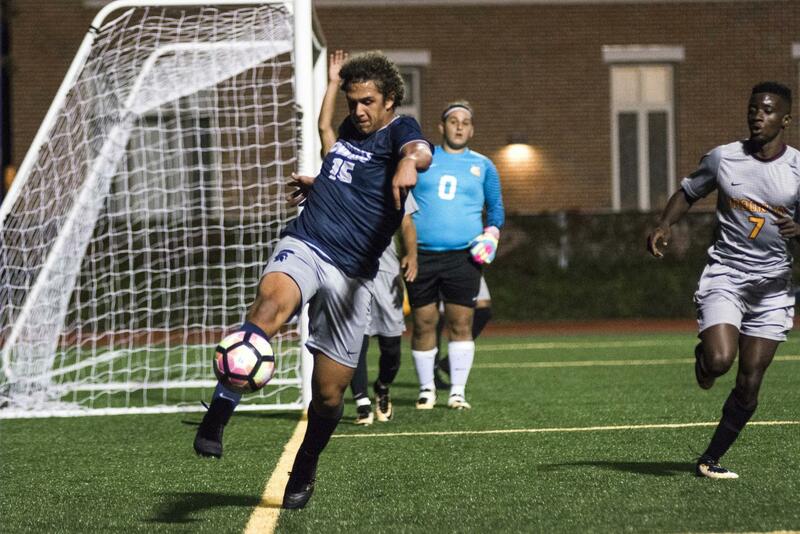 Two minutes and a weak kickoff later, second-year winger Peder Nalum Olsen pushed the Vikings ahead after a free kick while the Spartans defense was scattered. The Spartans’ spirits did not wane from there. The team stayed aggressive and pushed the ball down both side sides of the field. In a familiar breakaway, first-year forward Seldon Magruder made a shot within the six yard box off a beautiful pass from third-year defenseman Alex Besl. Besl calmly dribbled towards the goal and faked a shot, luring the North Park keeper out before dumping the ball to Magruder for the goal. After the goal, the residents of the Village Houses cheered loudly, showing their love for Besl. The Spartans stayed aggressive until the end of the game, with the wings constantly attempting to push the ball to the strikers, but the team was either offside or the pass was intercepted by the North Park defense. Balog took a long shot, but barely missed the top of the goalpost by inches. A defensive miscoordination ultimately lost them the game as the Spartans conceded an own goal with five minutes remaining. 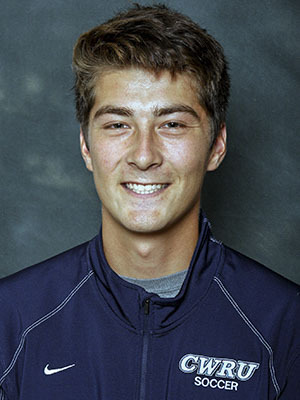 The match against North Park concluded the Spartans’ non-conference slate. The team will now resume conference play as they take on the University of Rochester on Friday, Oct. 27 at 5 p.m. and Emory University on Sunday, Oct. 29 at 11 a.m. Both matches will be at DiSanto Field.